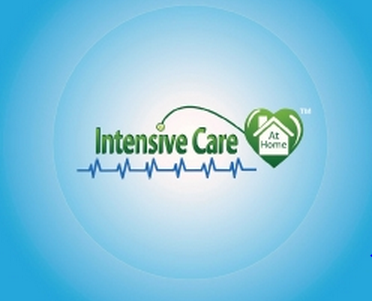 ICU / PICU Nurses wanted for homecare in Balnarring. Please call email Patrick for more info. 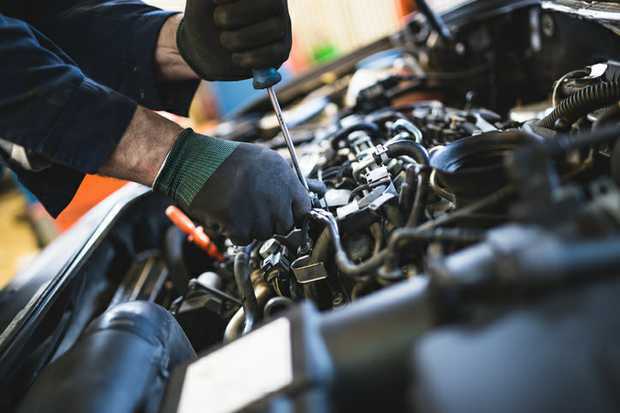 Together/ASU is a union with over 26,000 members employed in the Queensland Public Sector, Queensland Health, Universities and in the Private Sector including health, airlines and transport, call centres and general clerical areas. The role is an internal Sales Position within the sales department to create more business opportunities. 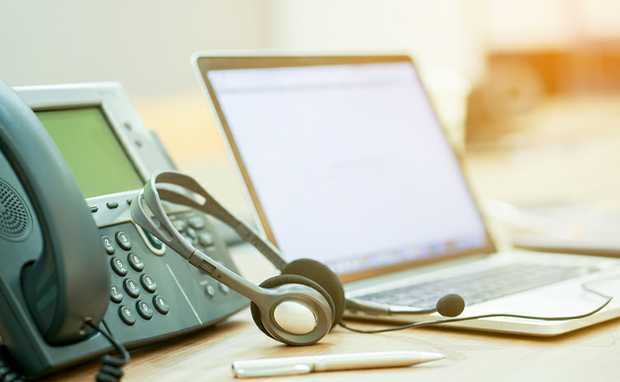 Experienced receptionist required for 12+ hours across 3 days per week, and availability for holiday cover. 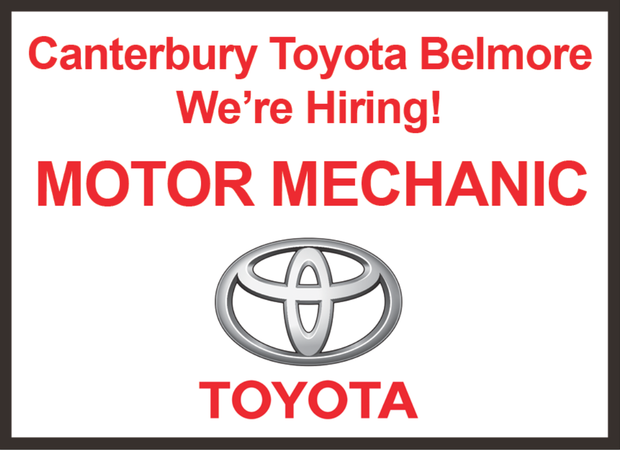 Canterbury Toyota Belmore is looking for an experienced Toyota Motor Mechanic who is motivated and a team player. This is a rare opportunity to join a small and dedicated team representing an international market leader in electro chemicals and electronic equipment cleaning and maintenance products. 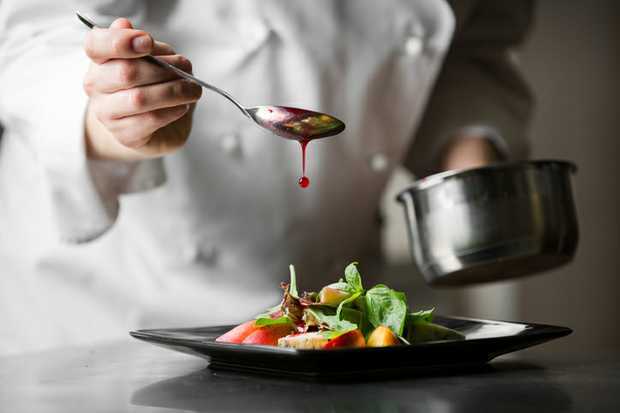 A dynamic AgriBusiness is looking for a reliable & organised Office Clerk to work at our Elimbah property office situated 9km north of Caboolture. For permanent runs in the Northern area. A position is available for a Deckhand onboard a 26m modern wet fish trawler operating in the Great Aust Bight in a multi specie fishery. Deckhand applicants prefer a 1st Aid Cert & Elements of Shipboard Safety Cert. 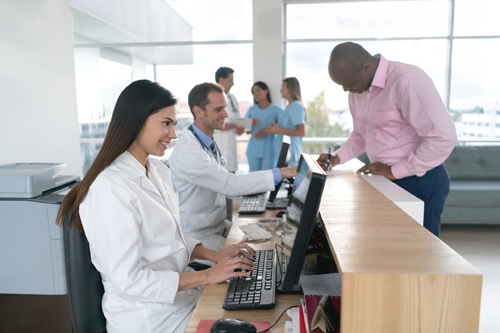 Radiology Secretary required for busy X-ray practices in the Eastern Suburbs. Experience in Radiology (x-ray) is preferable. Full time or part time considered.